Urocare Quick Drain Valve fits Urocare reusable latex urinary leg bags and Urocare Male Urinal Sheaths. 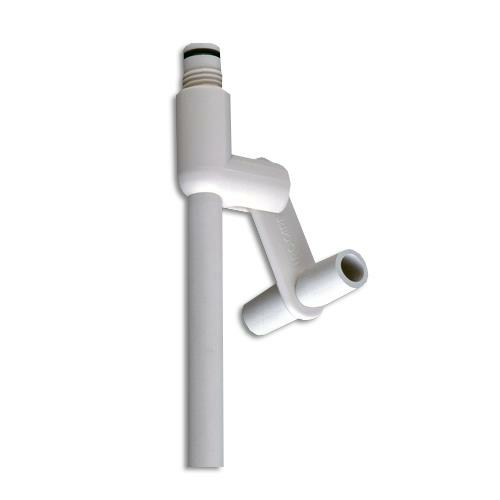 It is made with pliable, white rubber tubing and contains no metal parts which may corrode or rust. Urocare Drain valve allows for quick and controlled drainage. A limited amount of finger or hand control is required to operate this urocare valve independently.